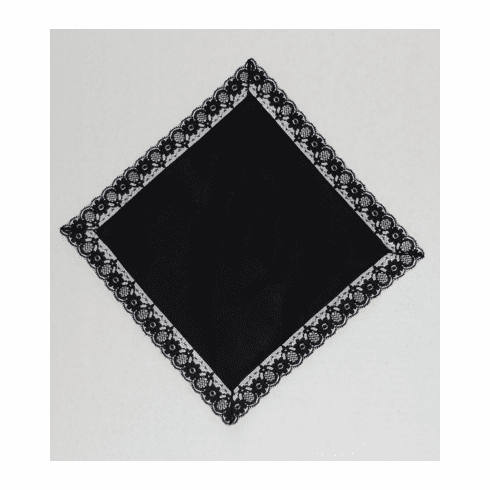 This 100% Black Cotton Handkerchief has a gorgeous black lace filigree border that makes it a beautiful choice for a special gift. This handkerchief measures approximately 11” x 11” overall. 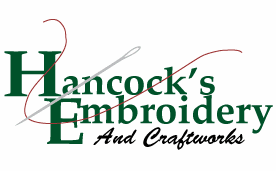 The lace measures about ¾” and extends around the full perimeter of this handkerchief. Black handkerchiefs are the perfect keepsake for memorial services and for formal occasions.